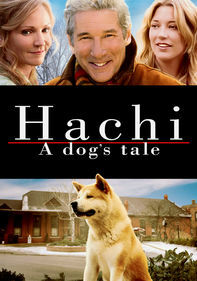 The lovable beagle Shiloh is back in this sequel to the 1997 film, based on the book by Phyllis Reynolds Naylor. 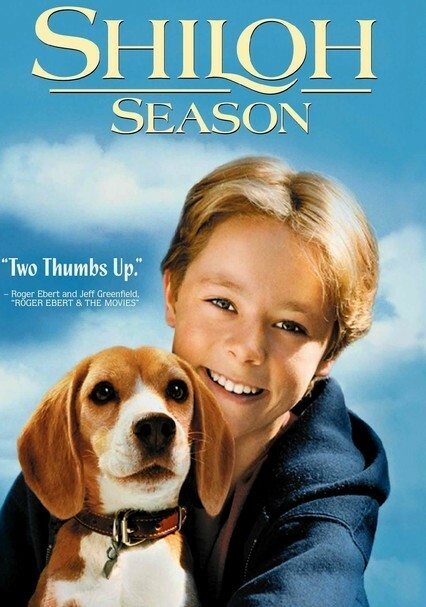 Twelve-year-old Marty (Zachary Browne) rescues the dog from its abusive owner, Judd (Scott Wilson), but Judd threatens to take back his canine. 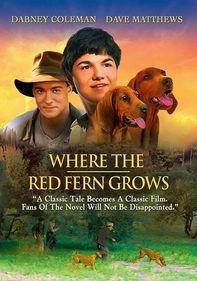 When the bitter man gets into an accident, Marty and Shiloh help nurse him back to health, proving that kindness goes a long way to heal a hurting soul. Michael Moriarty and Rod Stieger co-star. 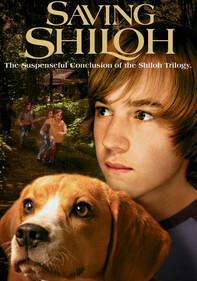 Parents need to know that Shiloh 2: Shiloh Season is a 1999 movie that is as much about the importance of empathy as a positive virtue as it is about the titular little beagle. 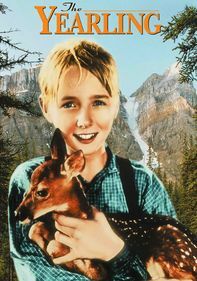 The antagonist of the movie -- a mean old man disliked by everyone -- is frequently shown drinking beer, spitting chewing tobacco, firing his hunting rifle, and sending his mean dogs in pursuit of innocent little kids. There are also scenes where he's shown drinking and driving, culminating in an accident in which his truck falls off a bridge and flips over. What separates this movie from so many others is that the characters take the time to try and understand the "bad guy," thus making him a little more than a two-dimensional cartoon. The values of kindness and truth are discussed and shown as the better alternatives to hatred and gossip, and should inspire family discussions about the importance of these behaviors in day-to-day life. A truck is found flipped over with an injured man inside. A grouchy older character is shown shooting his hunting rifle at birds. A little girl is chased by angry attack dogs; one of the dogs bites her in the leg, breaking the skin and drawing a tiny amount of blood. A little girl says that spinach looks like "poop." 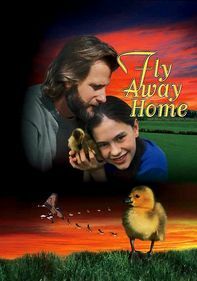 Through discussion and example, this film discusses the importance of empathy in trying to understand why people behave the way they do. 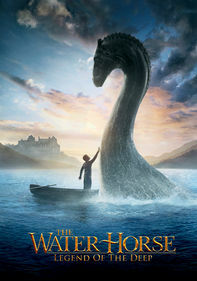 The film also discusses the differences between truth and gossip, and why it's wrong to engage in gossip. 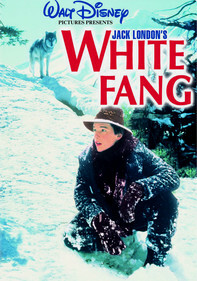 The antagonist is frequently shown drinking from cans of beer and spitting out chewing tobacco. He is also frequently shown drinking while driving his truck, causing the truck to swerve across dirt roads, and, in one instance, nearly running a boy over.